August 5 , by Barbe Saint John. 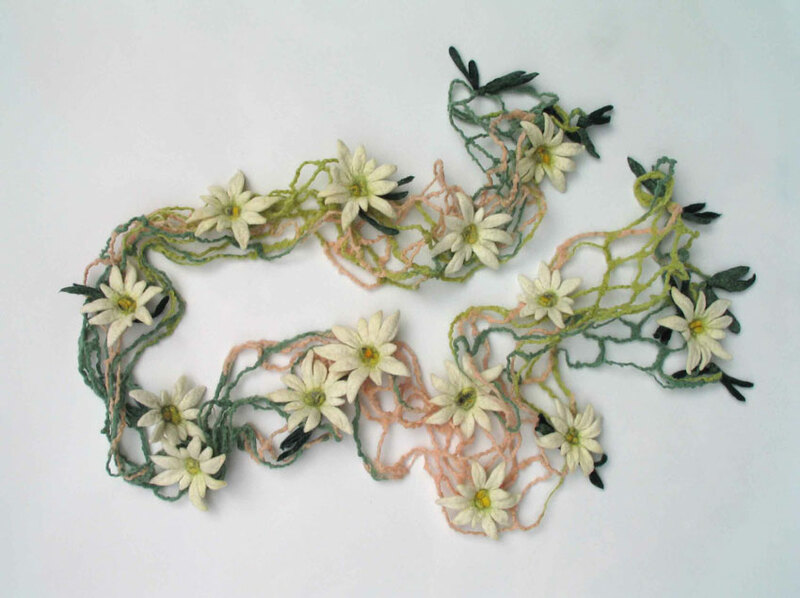 This gorgeous garland necklace was done by Swiss artist Karin Wagner. You can see more of her work here. Be sure to click thru all the pictures. I find her work so inspirational and just plain gorgeous.